This entry was added to the database on Saturday, October 17th, 2015 at 2:41 am by THEREALDEALDUDE. This information was last updated on Saturday, May 14th, 2016 at 5:34 pm by . 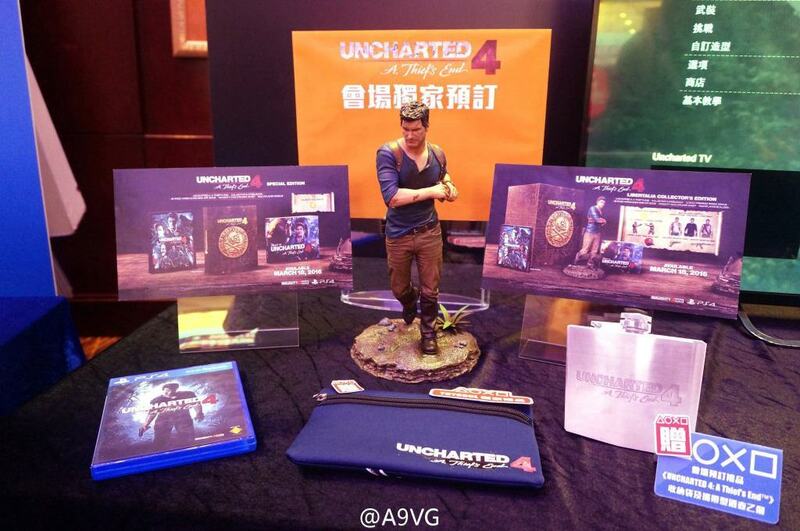 Another image of the Collectors Edition from one of the recent preview events. 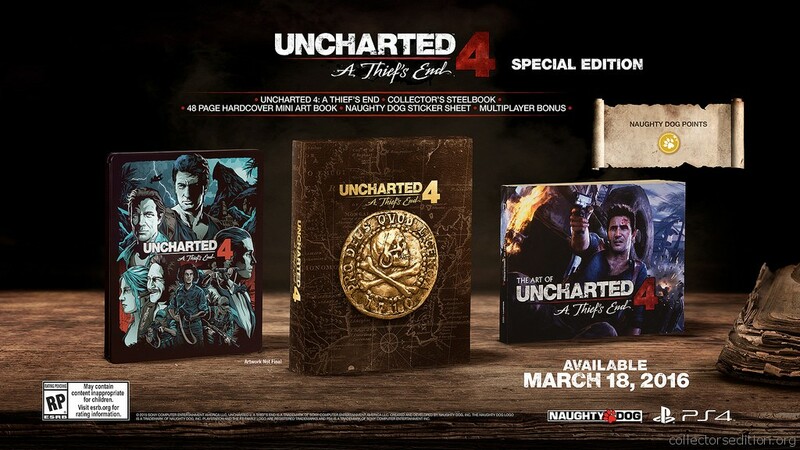 I'm not fond of the clamshell box they're using, same one they had for Nathan Drake Collection PAL CE. After you remove the round take on the side, it wouldn't close properly. from my PoV I'm happy the artbook isn't a full-sized one in the LCE and is the same as the CE - now I know all I'm missing out on is the statue! btw. does anyone know who is the manufacturer from the statue... triforce? Hey ! check out my Collector's edition CUSTOM unboxing!! !